Previous research finds most plastic ends up in the subtropical ocean gyres circling the mid-latitudes of the Atlantic and Pacific oceans. 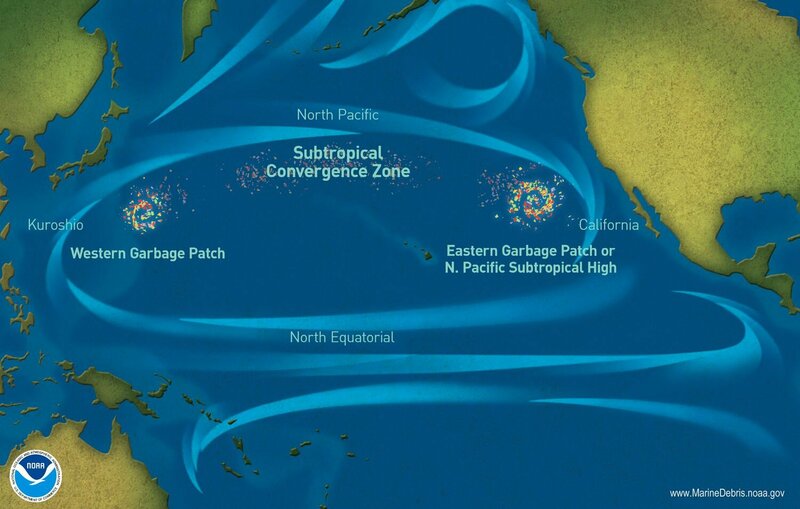 These rotating currents encircle large areas sometimes called "garbage patches" because they are the destination for so much persistent floating junk. A new modeling study in AGU's Journal of Geographical Research: Oceans finds more microplastic may be reaching Arctic waters than previously thought. The new study looked at what oceanographers know about ocean currents to ask which types of current are most influential on how microplastics drift. Generally defined as plastic bits smaller than 5 millimeters, this durable, non-biodegradable flotsam ranges from the size of polystyrene beads to microscopic nanoparticles small enough to squeeze through cell membranes. They can persist in surface waters for years.